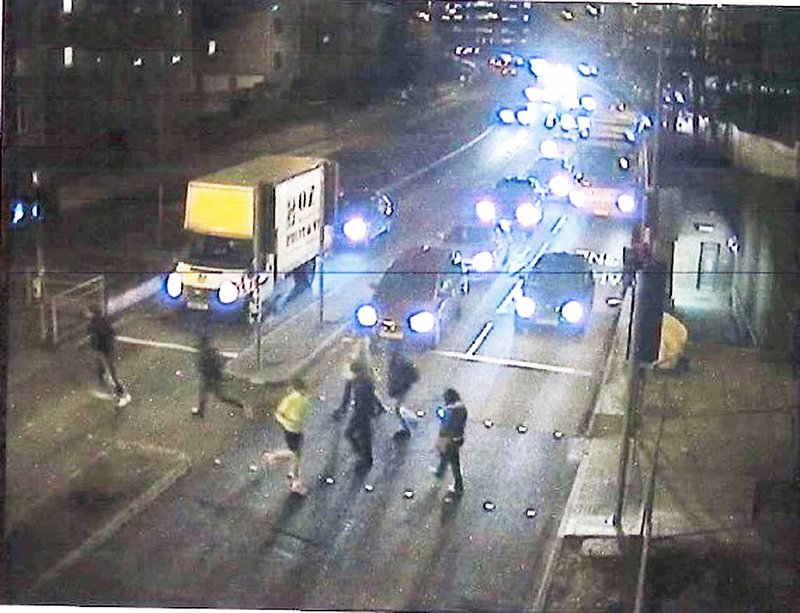 POLICE released a CCTV image on Monday of people they believe may have vital information after a 16-year-old boy was stabbed in Woking. It features people believed to have been in the area at the time of the offence and who may have witnessed or have information connected with the incident. The victim presented himself at a local hospital in Woking with a stab wound around 7.20pm on Wednesday 18 January. His injury is believed to be linked to an altercation at around 7pm that evening in Chobham Road. *A 16-year-old boy and a 17-year-old boy arrested in connection with the incident were released on bail until 18 March pending further enquiries. *A further 17-year-old boy arrested on suspicion of attempted murder has been released on bail until 19 March pending further enquiries. A third teenager has since been arrested on suspicion of attempted murder and released on bail until 19 March pending further enquiries. The 16-year-old victim has been released from hospital. ANYONE with information should call 101 quoting 45170006081 or report online at https://report.police.uk/ entering the reference number in the additional information section.